Man And Woman Having Fun On An Off Road Adventure. Couple Riding.. Stock Photo, Picture And Royalty Free Image. Image 55353004. 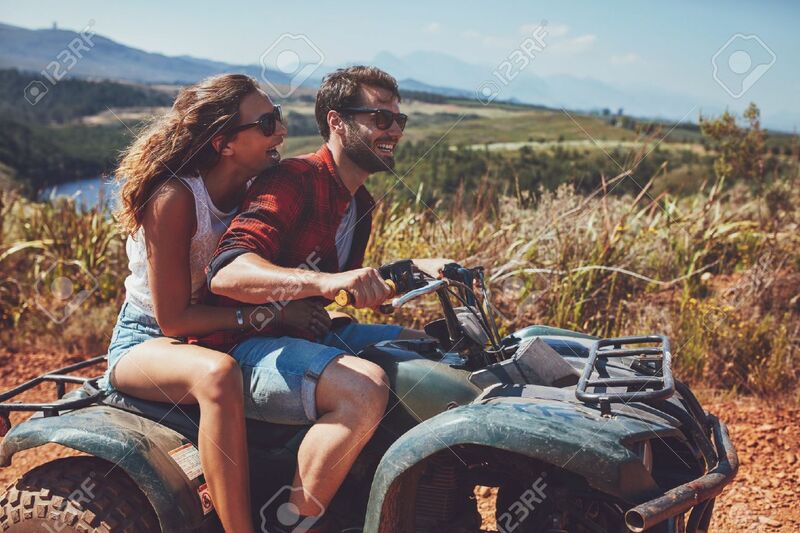 Stock Photo - Man and woman having fun on an off road adventure. Couple riding on a quad bike in countryside on a summer day. Man and woman having fun on an off road adventure. Couple riding on a quad bike in countryside on a summer day.